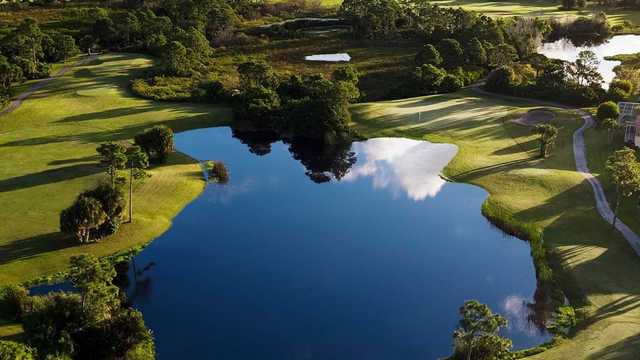 A Tommy Fazio Masterpiece, Eagle Marsh Golf Club is the premier destination for a golfing experience in South Florida. Its solid reputation for overall conditioning, unparalleled greens, and host of challenging holes makes it a truly memorable experience.The shape of the course will remind golfers of one of the more exclusive private clubs that they may have played in the past. Our members and guests will testify to this hefty statement.With five sets of tees Eagle Marsh is a real challenge for the experienced golfer and player friendly from the forward tees.